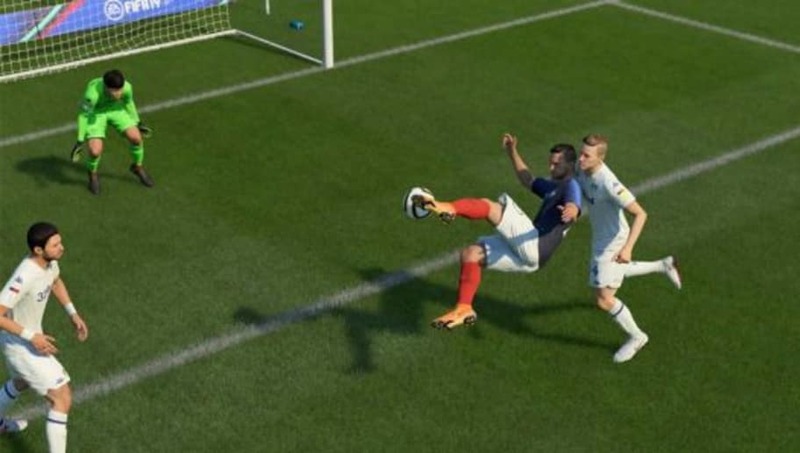 ​EA Sports delivered a large nerf to the bicycle kick in FIFA 19, and also brought some fixes to game modes like Ultimate Team. Bicycle​​ kicks in FIFA are typically a rare moment that brings out a "wow" moment for people playing FIFA. Just like in real life football, scoring a bicycle kick is something that doesn't happen often, but in FIFA 19 it became simple and happened constantly. After some much needed feedback from fans, EA Sports brought changes to the game, making such kicks harder to complete. Unrealistic situations, such as being able to perform the move while surrounded by the defenders, have been adjusted as well. Lastly, the effectiveness of these exact kicks have been altered. Apparently these kicks weren't "impacted enough by error," which caused these mores to be more powerful and accurate then they should have been. Using a high-rated player such as Real Madrid's Gareth Bale, EA was able to show off there new changes to over-head kicks. It is clear that more shots will miss the net, making the maneuver more balanced. You can check out all of the ​FIFA 19 Pitch Notes #2 here.